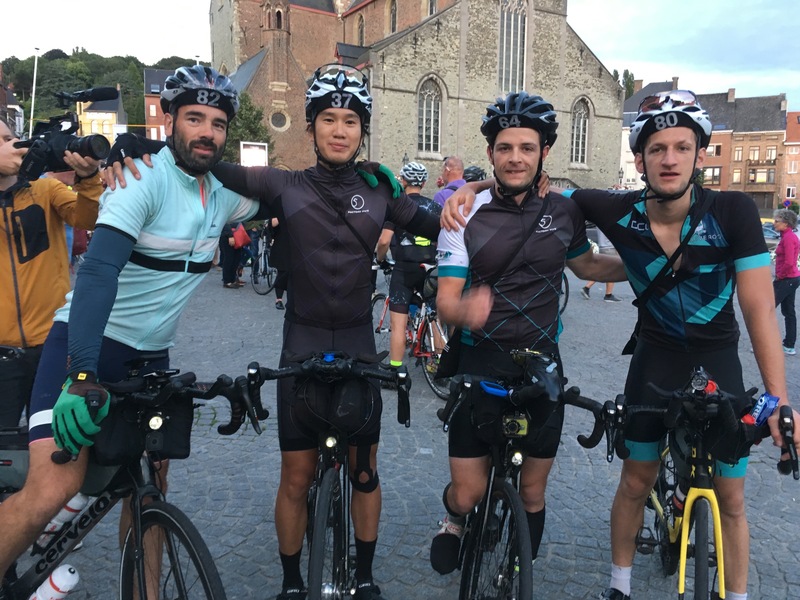 The fourth edition of the Transcontinental Race is over and couldnâ€™t be more pleased with this yearâ€™s adventure. A race like this really teaches you to roll with the punches and I felt more prepared for the ride this year than the previous. TheÂ growth of the event has been tremendous and there is no other experience like it. From a dot watcher’s (spectator’s) point of view, it was noticeable how engaged one could be with all the different platforms to share the experiences from the road. The short films released throughout reallyÂ added another dimension for spectating. 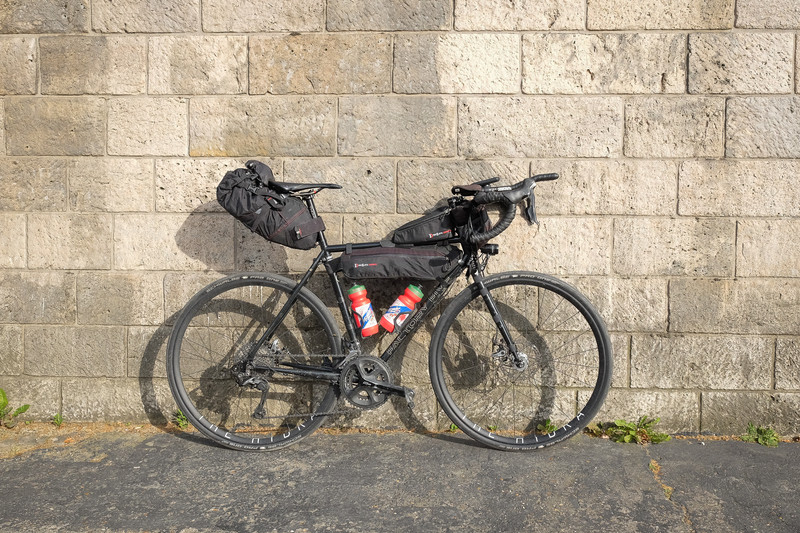 The goal for me thisÂ editionÂ was to get as much mileage in as I could before the Alps. I knew I wouldnâ€™t be moving fast once I was in the mountains. 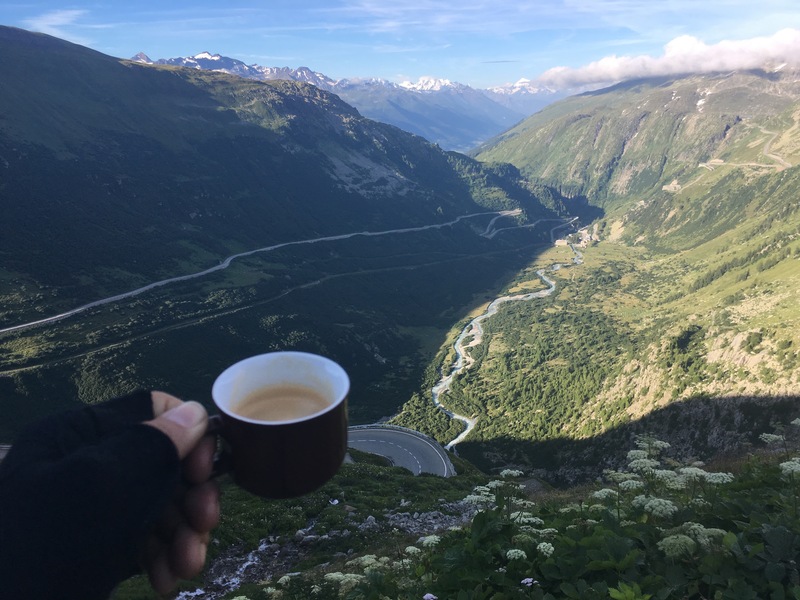 It took me four days to get acrossÂ the French Alps, Swiss Alps and the Italian Dolomites and it was definitely a slow grind up some of the HC climbs I encountered along the way. I definitely over indulged a bit in the sleep department. The great thing about the Alps though is thatÂ climbing a mountain there, you forget the effort and soak in the scenery. It’s tempting not to get off the bike every switchback and snap a photo, but if I did that, I would’ve never made it to the end. I’d still be there now. 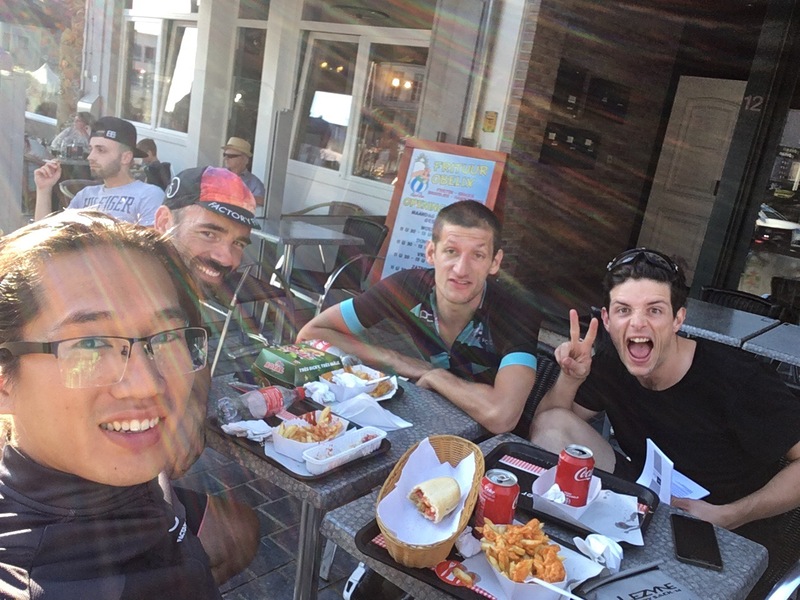 The rest of the Shanghai crew (Nelson Trees #80, Max Kraus #82, Joshua Rea #64) and I met up in Geraardsbergen and we had a pretty gnarly meal before all the madness started and some last minute preparations. I remember in 2015,Â at the start line when I turned to Nelson and asked, â€œWhat did we sign up for?â€ This year, instead of anxiousness, I felt calm and prepared. I knew what was going to happen and my body knew what I was going to do to it. Someone mentioned, “that it all started with Moganshan”. Late 2015, Nelson and Factory Five organized a 450km mini race in Shanghai toÂ gaugeÂ interest for this type of endurance adventure race. 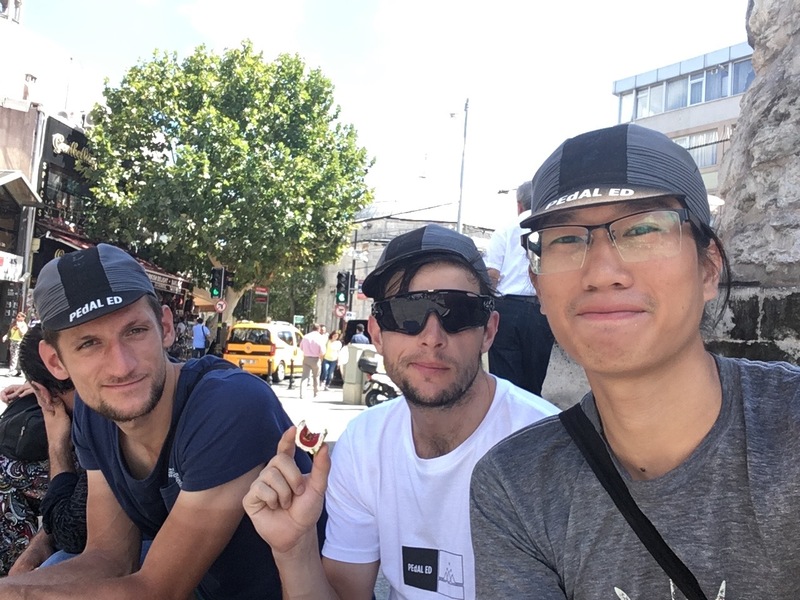 It always feels good to share the adventure and I’m glad other Shanghai riders made it out this year. We had a strong showing and everyone made it across the finish line in time for the party! Unlike last year though, I decided to stick to the larger roads instead of the bike path along the river I had taken last year.Â Seeing all the riders in the dark, adrenaline gets the best of you and you start to overtake and aim to catch the red tail lights in front of you. Towards the end of the night, I ran into Josh tucking into a large plate of coq au vin and I decide to stop for a cola. 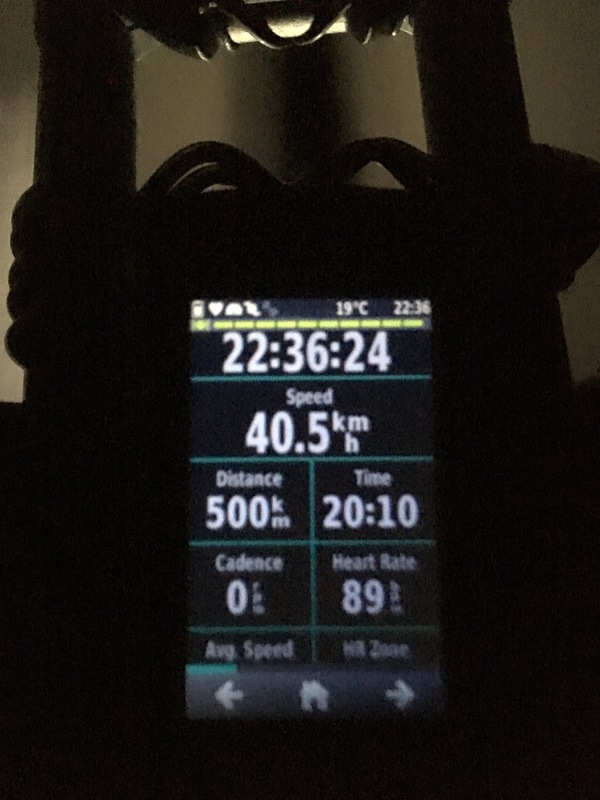 I was pretty wired and decided I would hit the 480km mark and rest for the night. 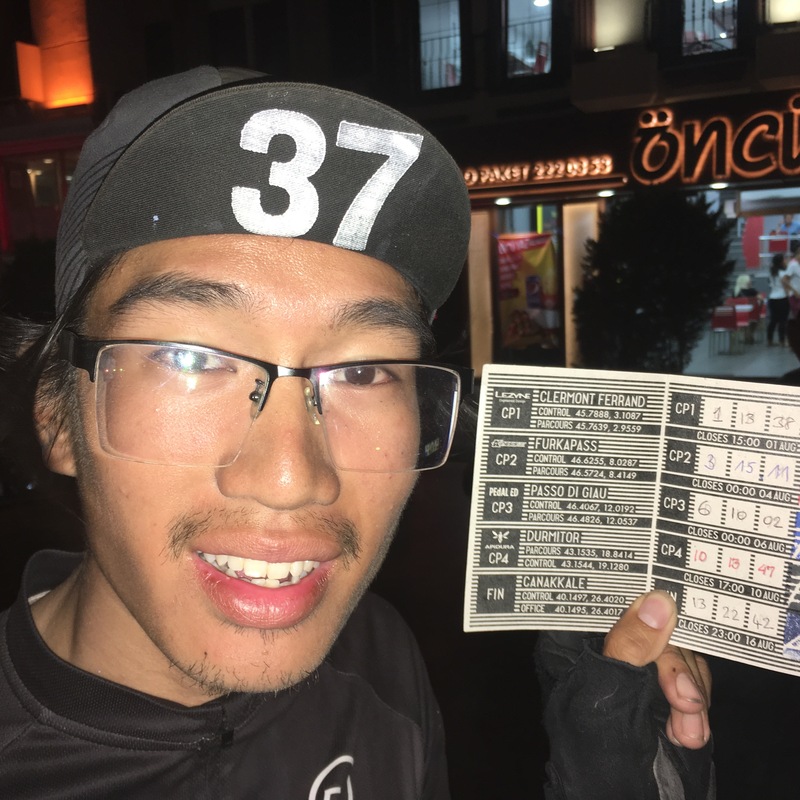 Josh was pretty keen on hitting the 500km mark. So with all the caffeine in my system, he finished eating and we continued to plow on through the night. Chatting with each other on the short climbs and then I would watch him fade away once the downhill came. We saw each other again at CP1 and proceeded to ride up the parcour together for Col de Ceyssat. The climb started out pretty steep, but evened out towards the top. It was good to get a taste of what was to come. This was a start of a trend. Josh and I would be continually leapfrogging each other and seeing each other until CP3. In one particular parcour up to Grimsel Pass, Josh screamed at me from behind and I was glad to have a climbing buddy for the night. Getting past aÂ country is always a good milestone to look forward to and cross off the list. I think Switzerland was the only country that I had to climb to get into and climb to get out. The climbing was amazing, but refueling cheaply wasn’t really an option. I had the most expensive espresso and croissant of my life, 18â‚¬. You get a lot of thinking time on the long ascents and you start to do all kinds of weird things to pass the time. Last year I counted and recorded the time it took for orange Tic-Tacs to melt in my mouth, then averaged the results. This year I tried to see how long I could close my eyes for without falling or crashing (10secs). Probably not the best idea, but once you’re fatigued, you start to rationalize things in your head and I kinda thought of it as micro-napping. Completely soaked through arriving to the top, I stopped for a hot chocolate and wrung out my clothes to get as dry as I could given the situation. 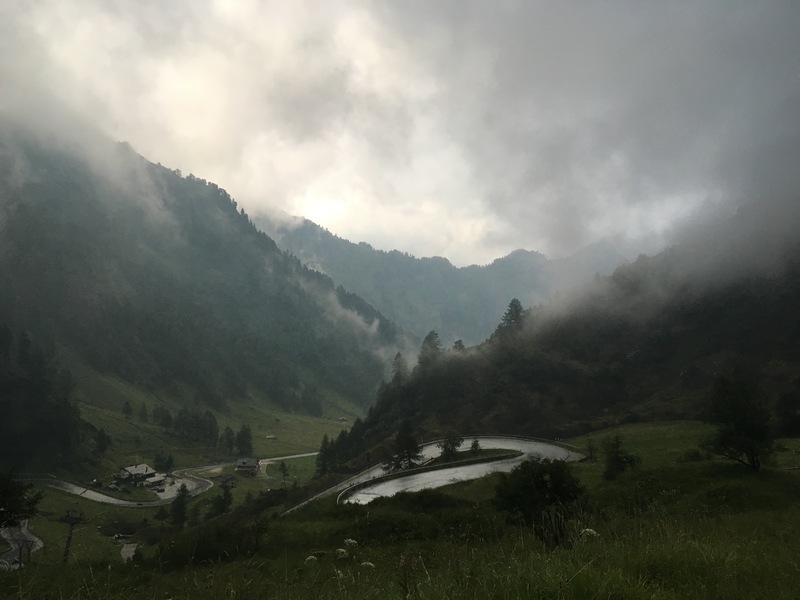 I put on my dry t-shirt, wrapped my waterproof bivy around my shoulders and waist, put on the wet rain jacket and dishwashing gloves and descended the pass… the wrong way. Something happened to my gpx track and it pointed me towards Cortina d’Ampezzo instead of the way I came up. I ran into another rider who had done the same thing, but he realized earlier than myself. Going pastÂ him headedÂ back up the pass, he shouted, “I made the worse kind of mistake”. At that point, I hadn’t realized I was in the same boat. This turned out for the best though as there was aÂ laundromat just outside of the city and I was able to warm up. I stopped in, stripped naked with just my sleeping bag around my body and awkwardly shivered and waited for everything to dry. It was a bit of a useless exercise as the rain continued to pourÂ outside, but it gave me time to warm up a bit and regain feeling in my hands and feet. 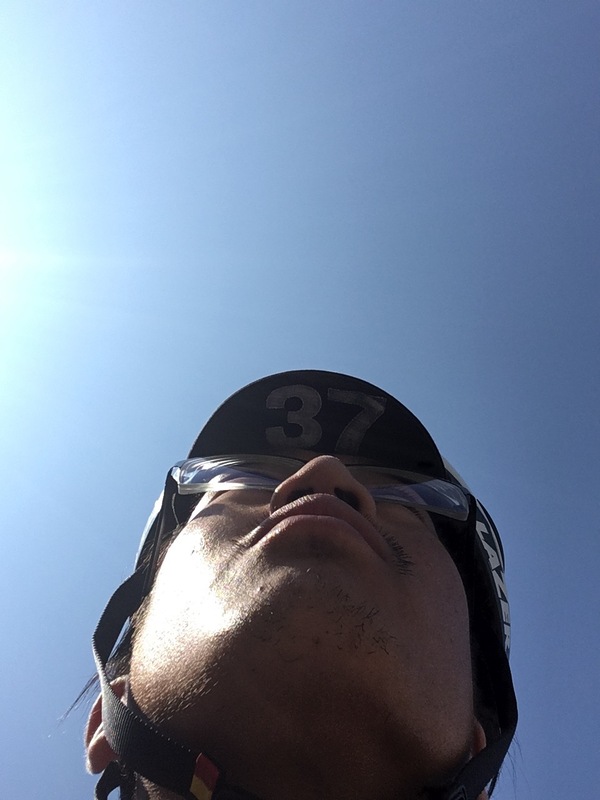 I had a mantra for the ride and it was to stay on the bike no matter what. 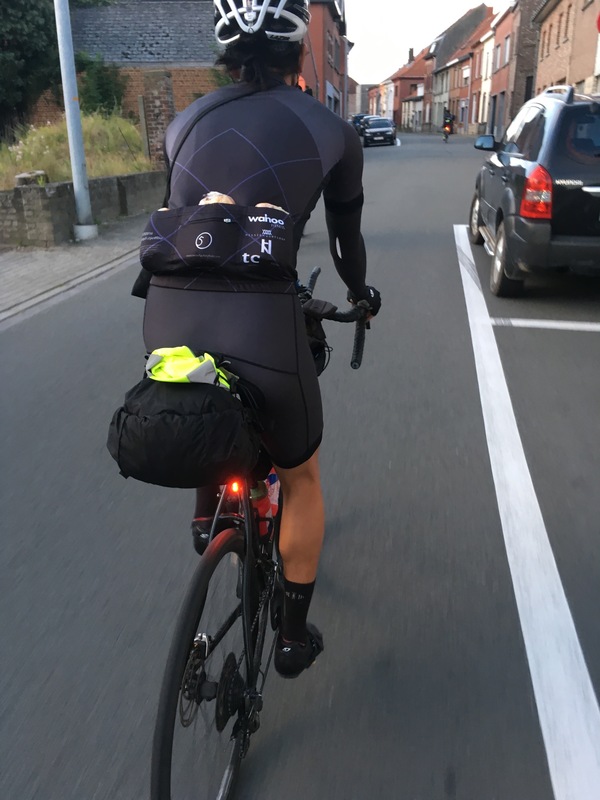 If you’re not on the bike, you’re probably not doing anything useful.Â I tried to multitask everything on the bike and ended up getting pretty good at it, though some things are still better done off the bike. After a quick last meal in Trieste, Italy and a quick dip into Slovenia, I descended into Rejika, Croatia. Initially I thought I would have a great ride along the coast, but it quickly turned into a dangerous game with the wind often blowing me off the road or across the lanes of traffic. I would lean into the wind coming inland, but often times it would abruptly stop and I would not have enough time to react and end up off the side of the road.Â I ended up heading inland earlier than planned to try and get away from the winds, but escape was futile. I ended up climbing halfway and exhausting myself, so I took shelter in a concrete windowless block that seemed to be built for this exact purpose. I couldn’t be happier and decided to wait until daylight to continue the fight. With a 3hr sleep inside the shelter, I continued onwards without food or water as I had finished it before I went to bed. I ended up moving 50km in about 9hrs, including the sleep. This was not good. 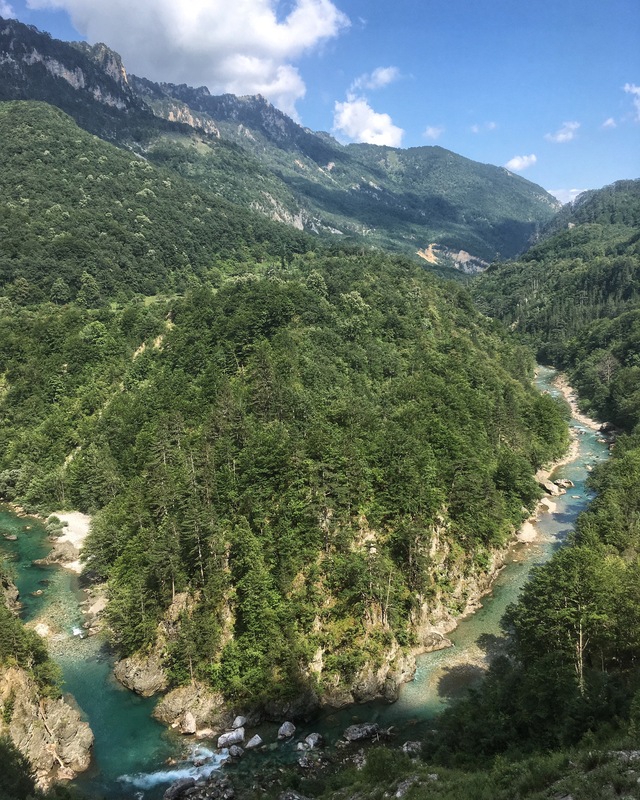 I was glad I was heading inland towards Bosnia and Herzegovina. Even though I knew from experience, the roads would be a little more hectic and you kinda just have to ride the white line because of all the large vehicles passing. I had a bit of a flashback to last year when I road on the same road towards Kosovo that I did not particularly enjoy. At this point in the race though, my knee was acting up from a previous injury and was popping ibuprofen’s every two hours to quell the swelling. Having run out of Euro’s I entered Kosovo with no cash. Cashpoints are particularly rare for people with a Chinese debit card (Unionpay), so Italy would have been the last point for me to withdraw cash. Credit card would be fine I thought, and it was until I would need to enter Greece, a country that I had not entered before and didn’t bother to look up their credit card policies and usage. At least there was an affiliated bank that I would be able to withdraw cash from. The border guards in Kosovo thought I was related to Jet Li, even though my surname was off by a character. I tried to convince them I was him, except I used Jet Li as my stage name. I don’t think they understood theÂ concept of a stage name, so we just sort of reached a stalemate and I didn’t try to explain. They stamped my passport and actually wanted to see the brevet card as proof I was part of this bike race, apparently a few people had crossed in before, so they were familiar with the drill. Garmin has an interesting way of indicating military grounds and having seen a speed limit sign for a tank last year, when I saw a tank indicated on the Garmin screen, I had to investigate though I didn’t find any tanks. 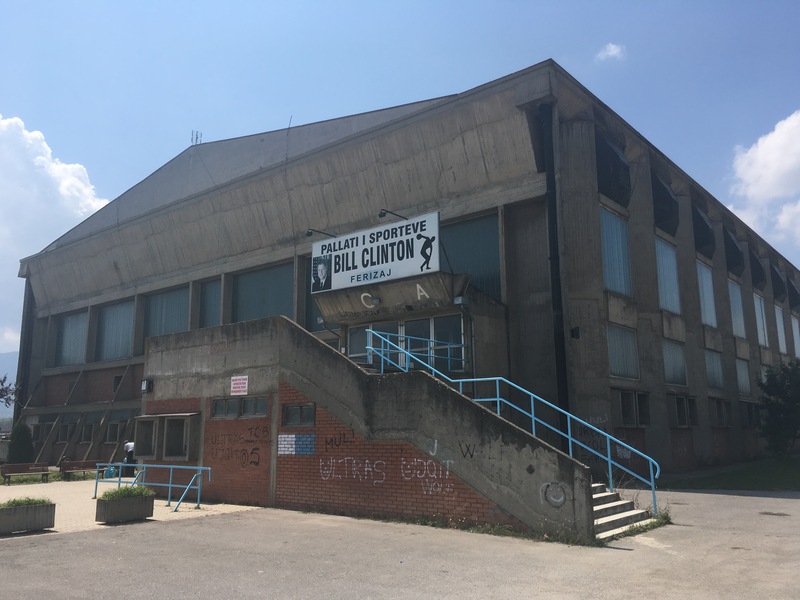 But I did find a sports arena dedicated to ole Bill Clinton. 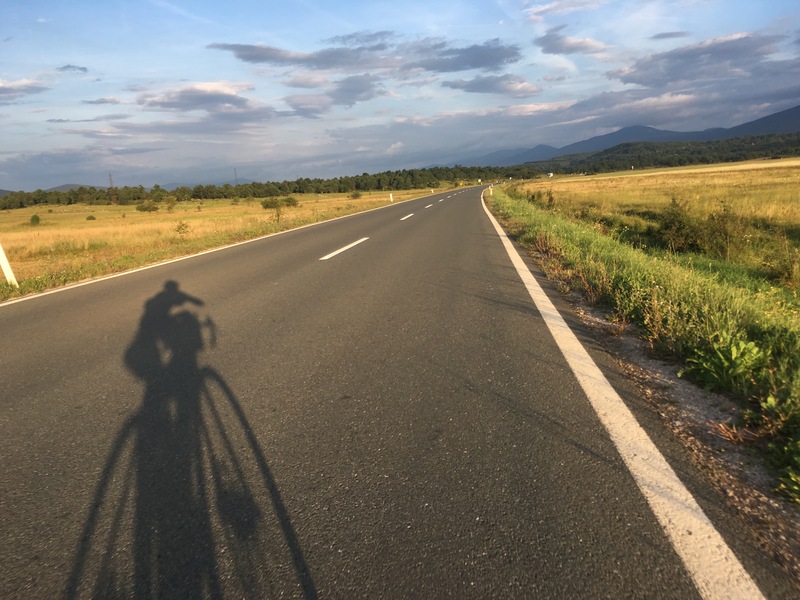 Macedonia was a breeze and I knew I was making my way downhill again towards the coast. I was slightly worried about the border crossing, but my attention was quickly turned towards something a bit more worrisome. I had gotten so many punctures that I was no longer riding tubeless as the holes in the tire became too large to hold in sealant and self repair. Being a novice to road tubeless, I did not have a tubeless repair kit and I swapped back to using inner tubes. 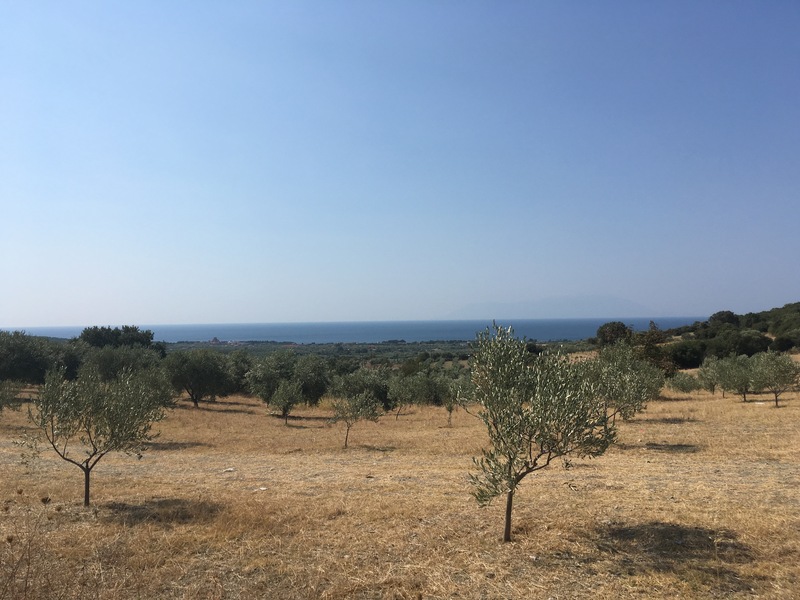 I was pulled to the side of the road by the traffic police and told the roads ahead would be too dangerous to travel due to to increased holiday traffic in Greece. I was told to take the old road, which started off as compact gravel, very easy to ride, but quickly turned loose. I specifically asked if this section was paved and was told this was true by the traffic officer, though deep down inside I knew it wasn’t true. I had used streetview during the planning of my route and knew this road was unpaved. Well it was only 18km, so how long could it possibly take? Three hours and three punctures later, I was still on the gravel and decided to nap since I was kinda stuck in quietÂ place anyway. I had used all of my tubes and would need to restock soon. I had problems seating the tire and finally got it seated after pumping to a very high pressure with a shop pump in Greece. 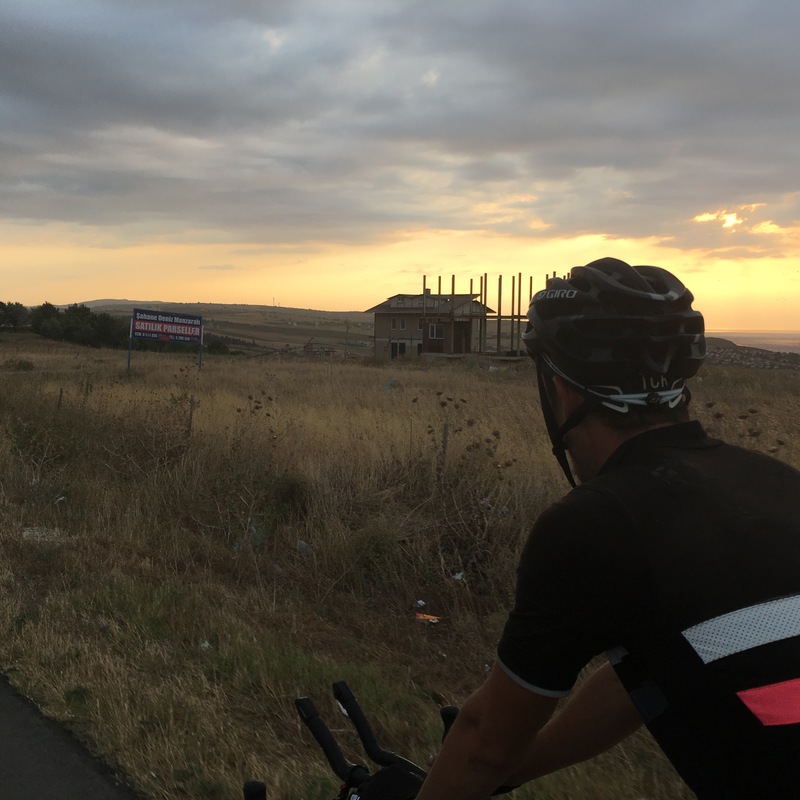 This wasn’t until Serres and I had already had another puncture in the 40ÂºC (104ÂºF) heat. I couldn’t have been happier to find a proper bike shop in Greece and after the experiences I had with having to boot my front tire twice already, I just changed the tire completely and bought three more inner tubes for the road. After my mechanicals and off road adventure, I thought I’d treat myself to a decent meal. I found a rotisserie chicken place and I ate an entire chicken. The other people in the restaurant were either disgusted, impressed or more likely a little bit of both. I am definitely counting this as an achievement. Greece wasn’t finished with me yet though, riding through Nestos National Park, I encountered many dogs who would just give a chase. It was night time and I couldn’t see them behind me once I passed them anyway, so I just road a bit faster hoping they would lose interest. After approaching the last bridge, the street was better lit and two quite docileÂ looking dogs began to give me a chase. I thought nothing of it as I had seen them coming from what looked like a house. I thought chasing was probably all that was in store, but one of the dogs snarled it’s teeth and chomped down on my heel. Luckily all he got was the shoe and I was just startled. After a swift kick to the face the dog retreated, but his partner was still quite agitated by me. After a short sprint, screaming and kicking at the dogs, they finally gave way. At this point, I was crossing the final bridge and there was now an audience of old greek fishermen staring at me bemused,Â while I awkwardly rode onwards. I later shared the story with Nelson, who by his account and details, had been chased by the exact same dogs and had the same awkward stares from the fishermen. Cemeteries in France and Croatia have water faucets. Tire patches don’t work in 40ÂºC+ heat. Dogs are always going to be a part of TCR, but it’s all down to luck. Routing is really important, everything else is just bonus. I want to thank the volunteers, organizers, dot watchers and participants of this year’s race. In my opinion it’s the best ultra-cycling events in the world. But to be fair, I haven’t done any others… yet.